Currently in its 15th edition, the award recognises authors in four categories of writing – fiction, non-fiction, children’s books and translations. Amitav Ghosh, Pankaj Mishra, Jerry Pinto, Namita Gokhale and Josy Joseph are among the authors named in the shortlist for this year’s Crossword Book Jury Awards in four categories – fiction, non-fiction, children’s books and translations. This list, announced on Tuesday, comes weeks after the nominees in the Popular Choice category were named. Writers such as Vikram Seth, Suketu Mehta, Kiran Desai and William Dalrymple are among the earlier winners of the Crossword Book Awards. It was founded in 1998 to act as an Indian counterpart to international literary wards, such as the Man Booker Prize and Commonwealth Writers’ Prize. 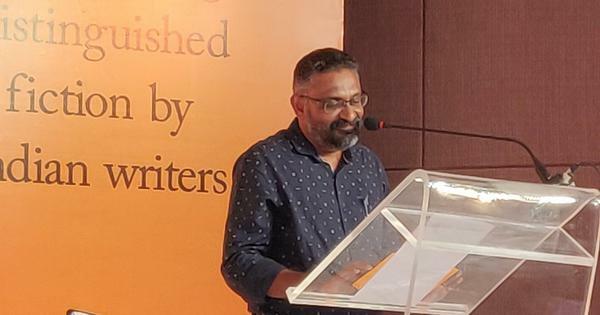 “Fortunately for us, 2017, the 25th year of Crossword Bookstores, has given us many reasons to continue celebrating the quality of Indian writing in English,” said Maulik Desai, head of Crossword Bookstores. The award comes with a cash prize of Rs 3 lakh for winners in each of the four categories of the Jury Award and Rs 1 lakh for winners of the Popular Choice category.